At Concept Virtual Design, we provide hi-end luxury for new build developments in Henley on Thames. Whether you’re planning a complete new build, or you’re just simply wanting a change within your home, a beautiful bespoke bathroom is the ideal way of adding that final touch of luxury to your development. In order to ensure that luxury developments on hi-end developments are set out correctly, we need to be able to detail all positions at an early stage. 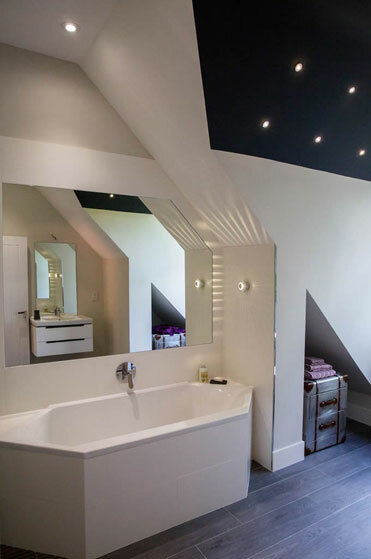 Creating a bespoke bathroom whilst the property is coming out of the ground allows you to envision certain elements of the development, and implement similar design aspects from your bespoke bathroom into the rest of your home. A luxury bathroom is a key aspect within any home. Your bathroom should always offer you to opportunity to relax, unwind and keep in check with your well being. Every bathroom should be a luxury place to escape after a long day, and offer you the chance to mentally, physically and emotionally unwind with hi-end bathroom features. 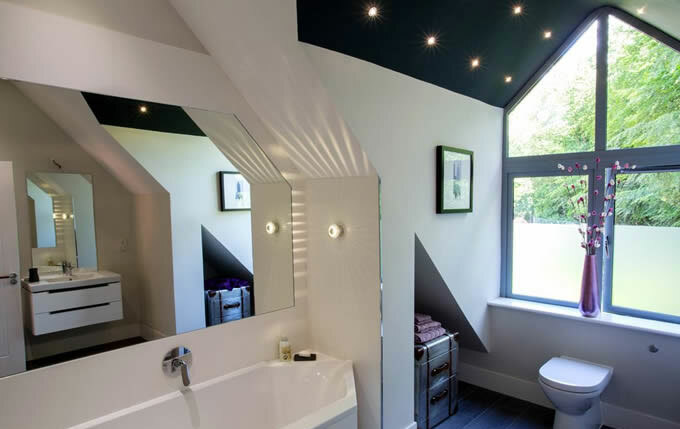 We provide architectural bathroom design for new build developments, creating visually stunning bathrooms that are bespoke to your design tastes. Designing a bathroom from the beginning gives you the chance to implement your exact design requirements, allowing you to have the luxury bathroom you’ve always visualised. We believe that you shouldn’t have to compromise on your choices when it comes down to bespoke bathroom design, which is why our designers will work closely with you, to get even the finer details in check – for example this very low cistern design, in front of this tall feature window area. Our team of designers are highly experienced in creating bespoke designs suited for luxury developments. If you’re interested in having a luxury bespoke bathroom in Henley on Thames, please contact Concept Virtual Design. This entry was posted in Luxury Bathrooms, Luxury Developments, Luxury Interior Design and tagged bathroom design, bespoke bathroom design, house builders, luxury bathroom design, new build developers. Bookmark the permalink.